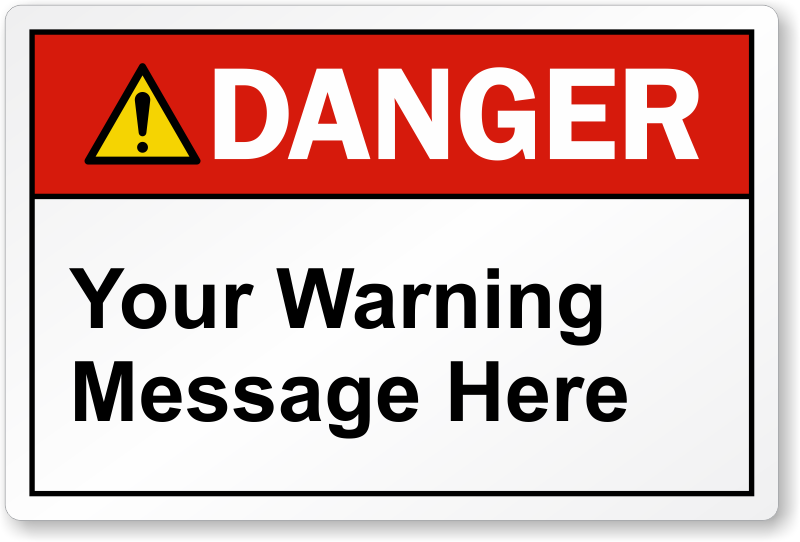 Custom ANSI Danger Label can be fully customized to suit your requirements. You can change the header and warning message. We also offer FREE PDF download facility for the label. Quick delivery and arrived right on time.